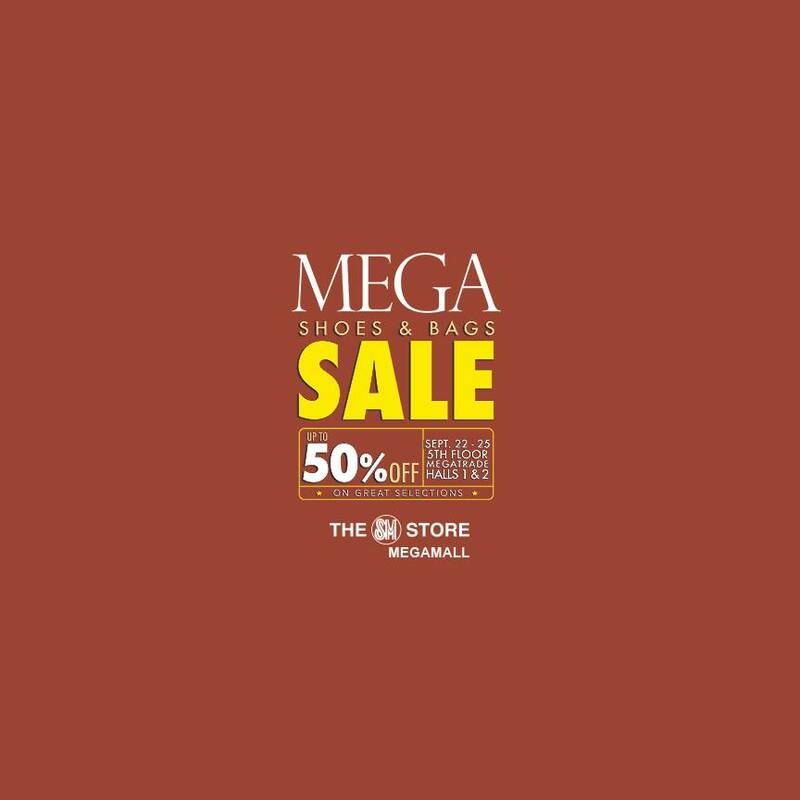 The much awaited #MegaShoesAndBagsSale is here! 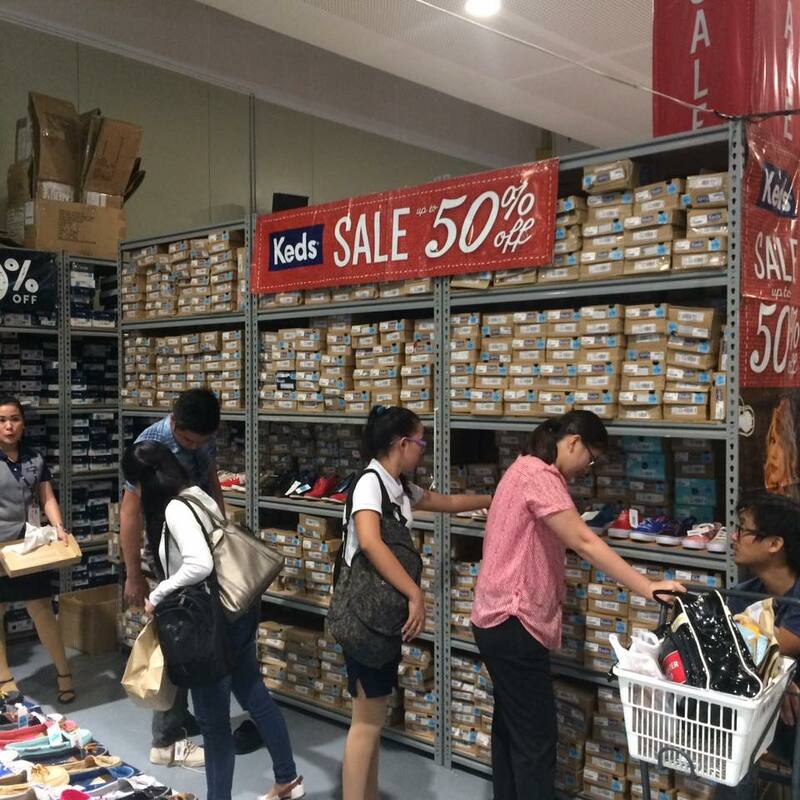 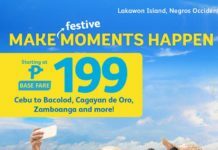 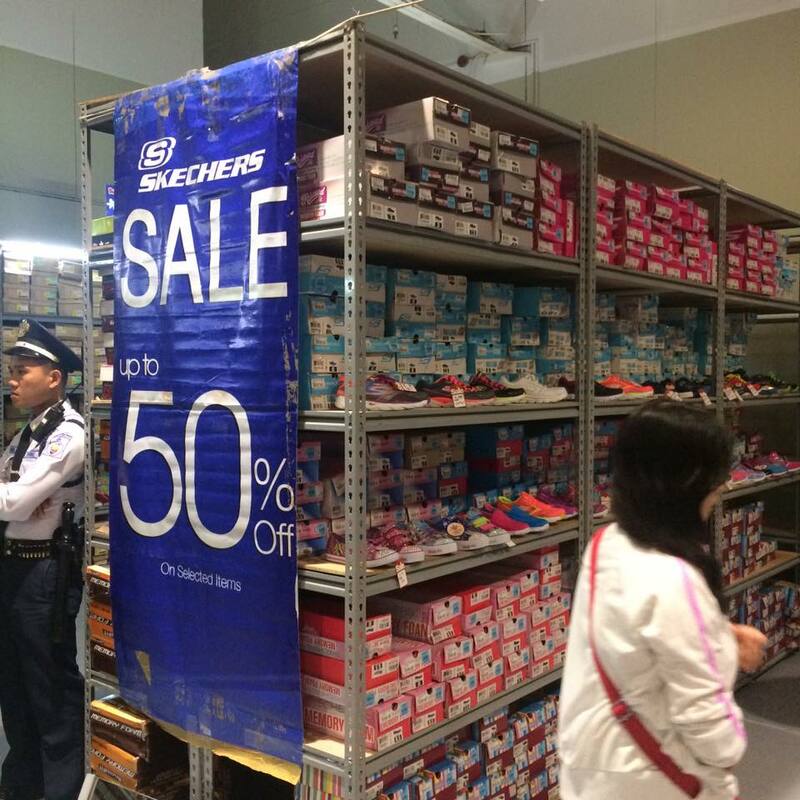 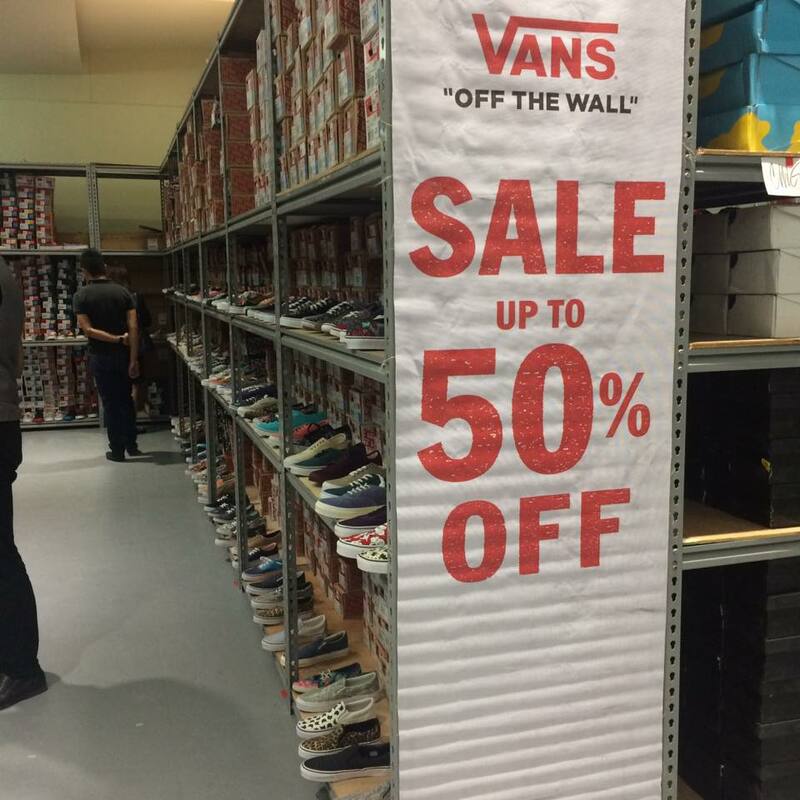 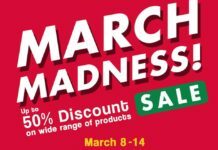 Enjoy up to 50% OFF on your favorite shoes, bags and luggage brands! 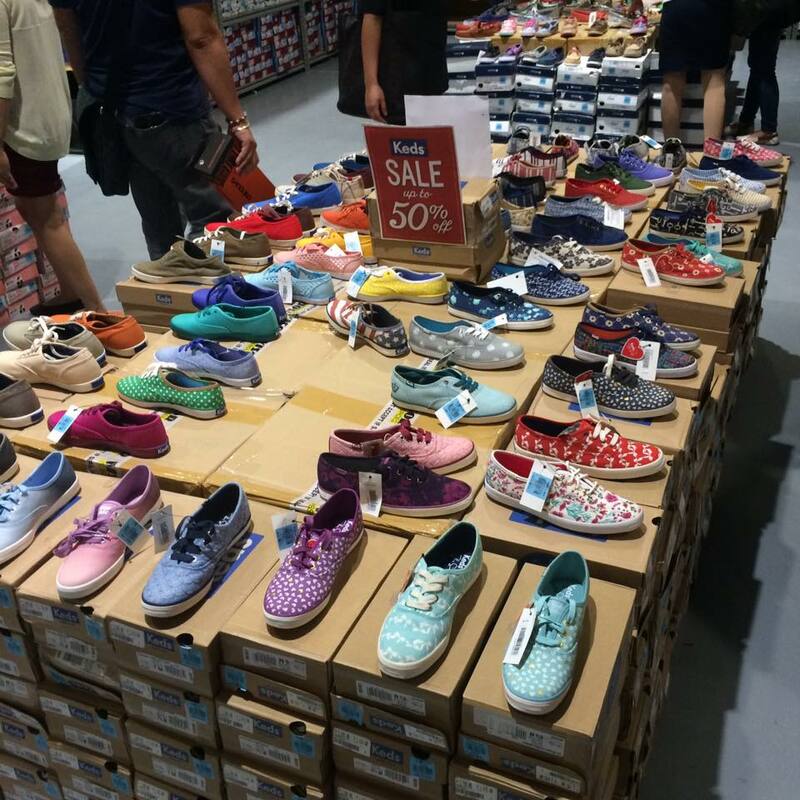 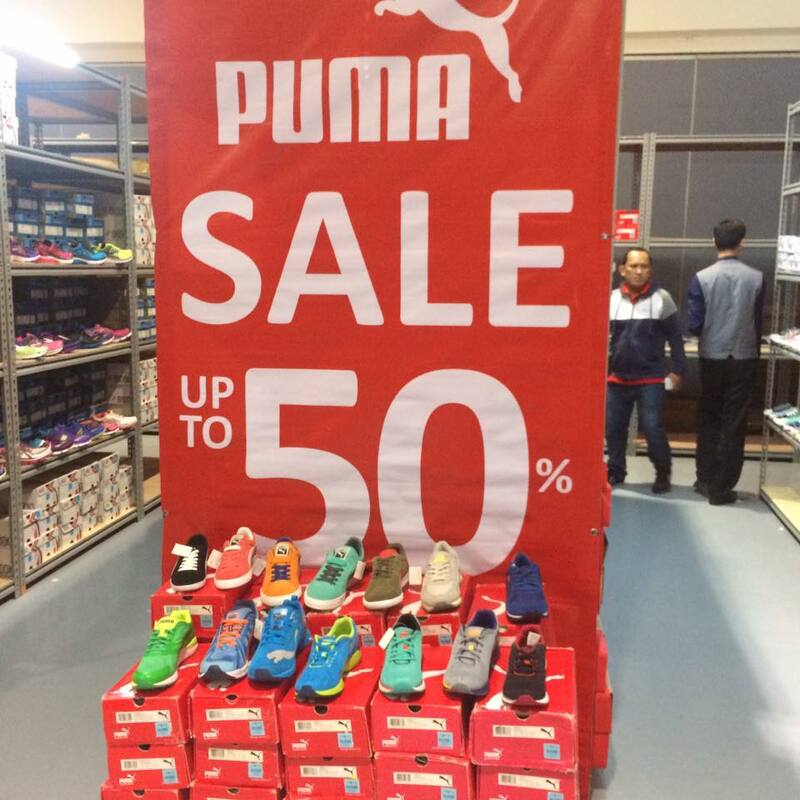 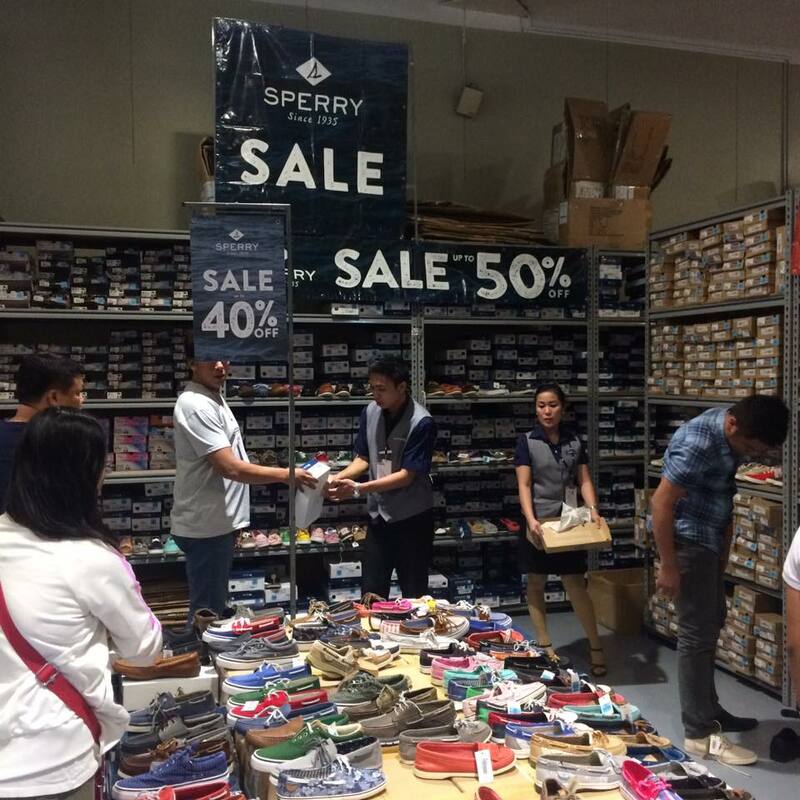 Hurry, head over to SM Megamall, Megatrade Halls 1 & 2 from September 22-25!